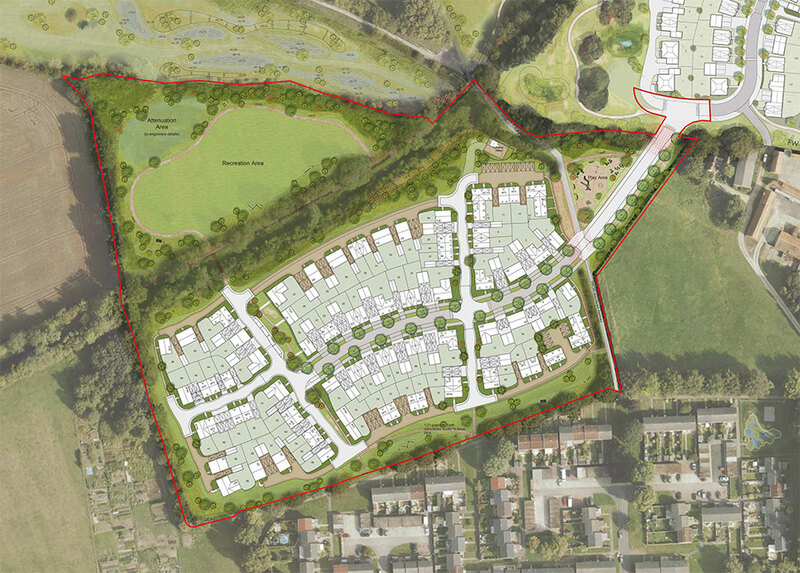 Dandara obtained detailed planning permission in 2012 for 200 new residential dwellings on 17 net developable acres. 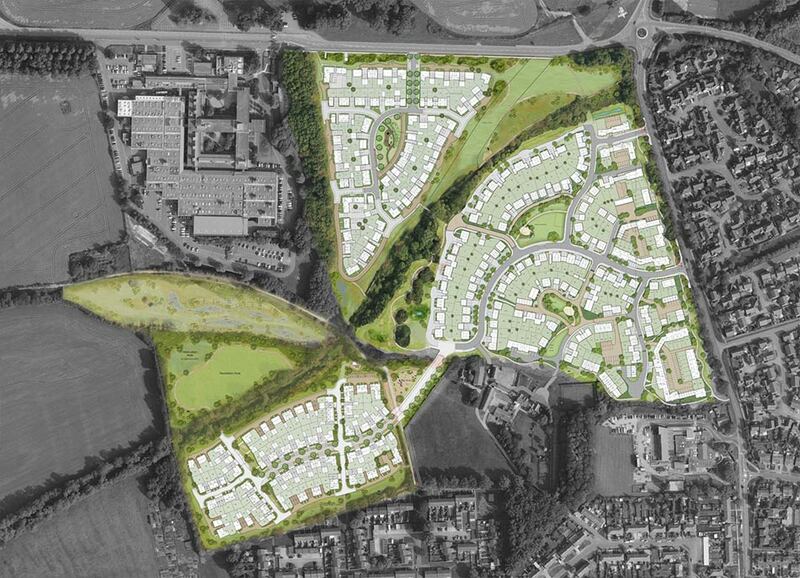 Despite not being allocated in the local plan, Dandara promoted the land holding and secured a detailed planning permission within 10 months of signing the promotion agreement with the landowners. 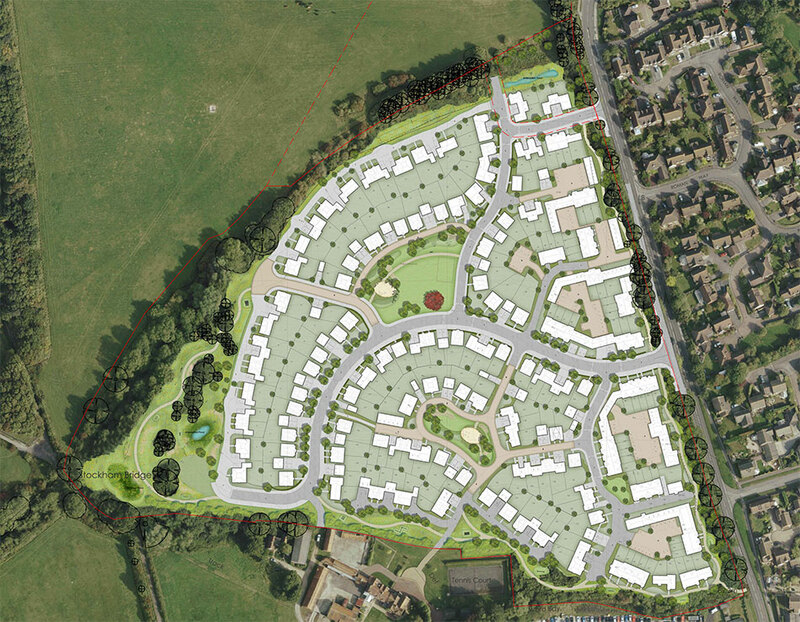 Dandara secured a detailed planning permission in 2013 for 90 residential dwellings on the second phase of Stockham Farm. The site was successfully sold to Matthew Homes. Detail planning permission was secured in 2015 for 90 residential dwelling on the third phase of the successful Stockham Farm development. The site will be marketed during the Summer of 2015 with a sale expected to complete during the latter half of the Autumn. Successfully sold to Abbey Homes. 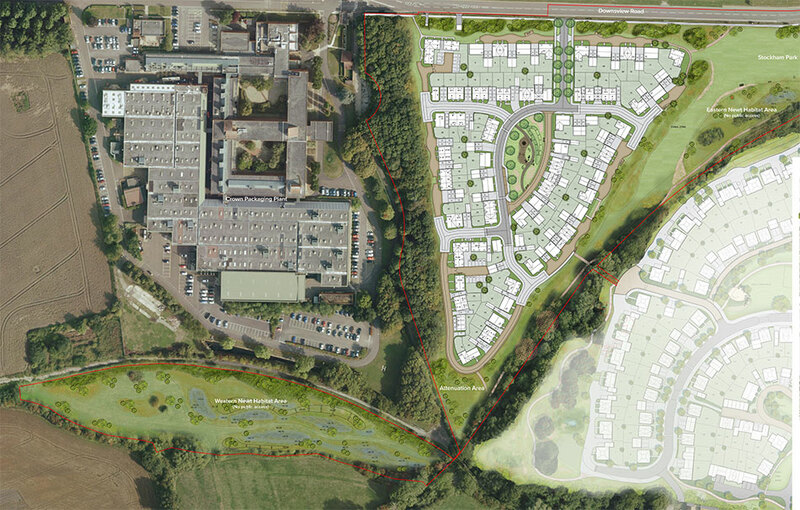 Dandara's Stockham Farm project achieved permission for 380 units across three phases, all of which have been sold and are under construction.